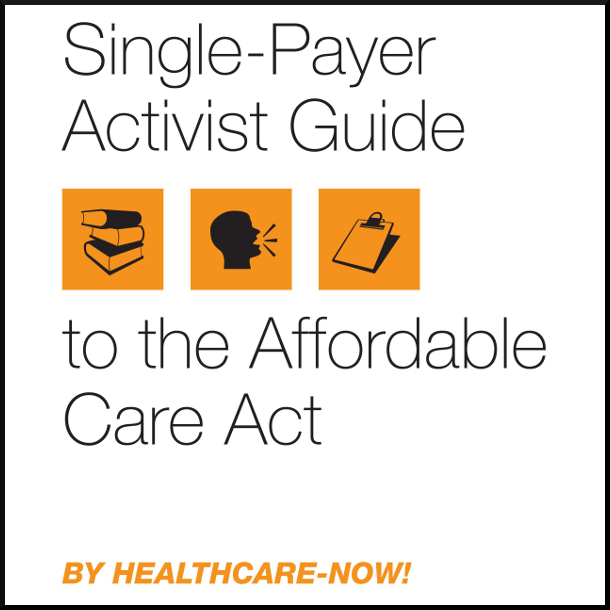 Single-Payer Activist Guide to the Affordable Care Act – Healthcare-NOW! 10+ copies for $1.50/each : 70% off! 25+ copies for $1.40/each : 72% off! 50+ copies for $1.30/each (sent media mail) : 74% off! 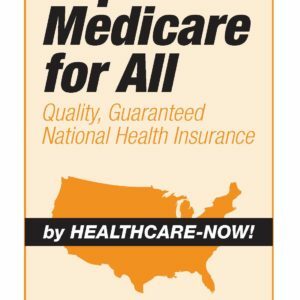 100+ copies for $1/each (sent media mail) : 80% off! Your discount will appear in the Cart when you check out.